given the very best veterinary care. " 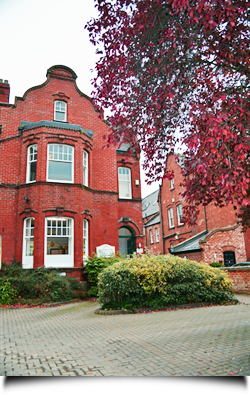 If you’re looking for a veterinary practice that has a dedicated and compassionate team, that is focused on providing your beloved pet the very best of care, and that uses state-of-the-art facilities, then look no further. 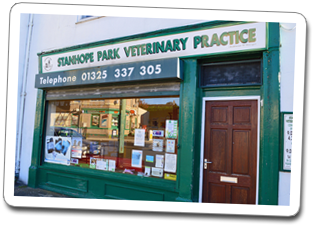 At Stanhope Park Veterinary Hospital our compassionate and knowledgeable team work tirelessly to make sure your pet is always given the very best veterinary care. We want your pet to live a long, healthy and happy life as much as you do. 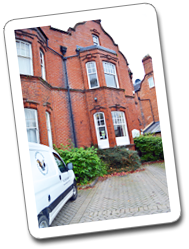 Stanhope Park Veterinary Hospital has been established since the 1950’s. We are the only first opinion veterinary hospital within a 30 mile radius to be accredited by the Royal College of Veterinary Surgeons. Our veterinary surgeons continually strive to improve their knowledge and regularly attend courses. 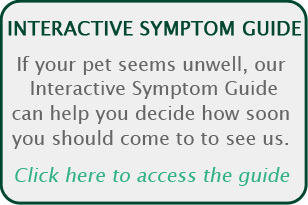 This enables them to provide your pet with the most up-to-date and effective treatments. We have also invested in state-of-the-art equipment and we ensure our hygiene is indisputable. Your beloved pet will be in safe hands at Stanhope Park Veterinary Hospital. We promise to provide them with everything they need to live a long, healthy and happy life. 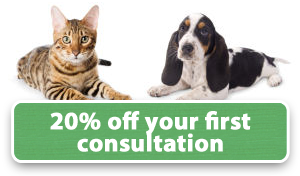 We can also provide you with a Healthy Pets Plan, which will spread the cost of your pet’s healthcare over 12 months. The plan also includes additional discounts which will allow you to make annual savings. The Healthy Pets Plan is a great way of making your pet’s healthcare affordable. There will be no need to compromise the standard of healthcare your beloved pets receive. To register your pet, or to book an appointment with a member of our veterinary team, please call 01325 380111 or email Stanhope Park Veterinary Hospital at info@stanhope-vet.co.uk.